Promoters – Kick To Glory Football Talent Hunt. Kick To Glory is championed and promoted by illustrious personalities in the sports and entertainment industries. In line with the project philosophy they work to promote grassroots sports development and transform local talent to world class players. Here are profiles of our promoters. 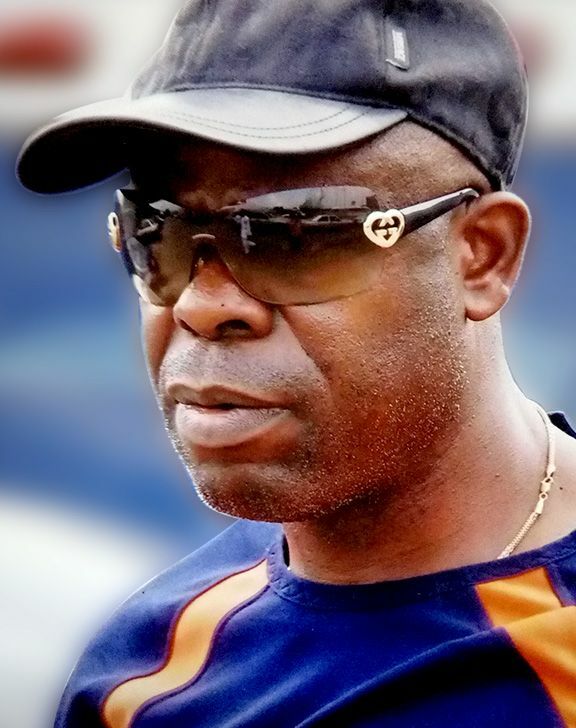 Mr. Friday Nwankwo Kujah (Soccer Ambassador) is a seasoned, FIFA-licensed agent with over 25 years experience in player scouting, football promotion and management. He was a big supporter and promoter of the Nigerian National Team at Tunisia 94 and the USA World Cup 1994, and was appointed the Welfare Officer to the Golden Eagles team that won the Atlanta Olympics World Cup in 1996. His passionate support for local and global football development earned him the title Soccer Ambassador and fueled his desire to create the Kick To Glory project. 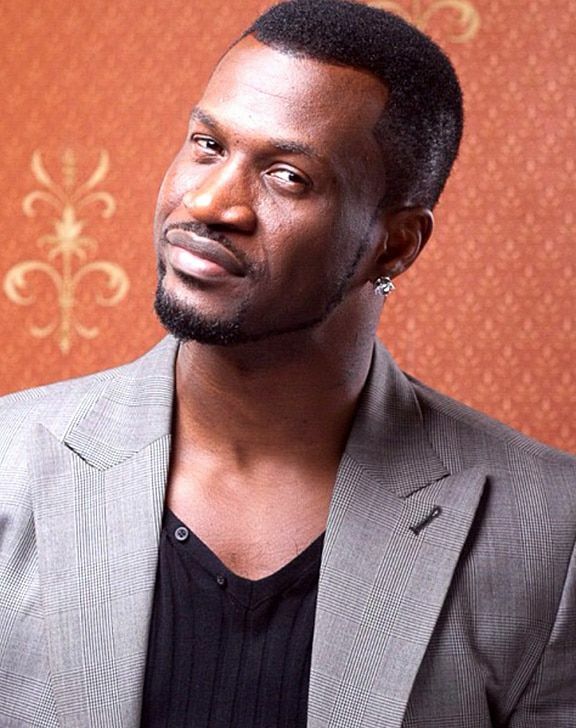 Mr. Peter Okoye is a popular R&B musician. With his identical twin brother, Paul Okoye, they comprise the music duo P-Square and own the record label Square Records. P-Square has won numerous awards, including the 2003 Amen Award for “Best R&B Group”. In 2005, the video for their second album, Get Squared held the #1 position on the MTV Base chart for four straight weeks. The group has performed with artists like Ginuwine, Sean Paul and Akon. Late in 2007, they released their best selling album so far, Game Over. It has sold 8 million copies worldwide to date. 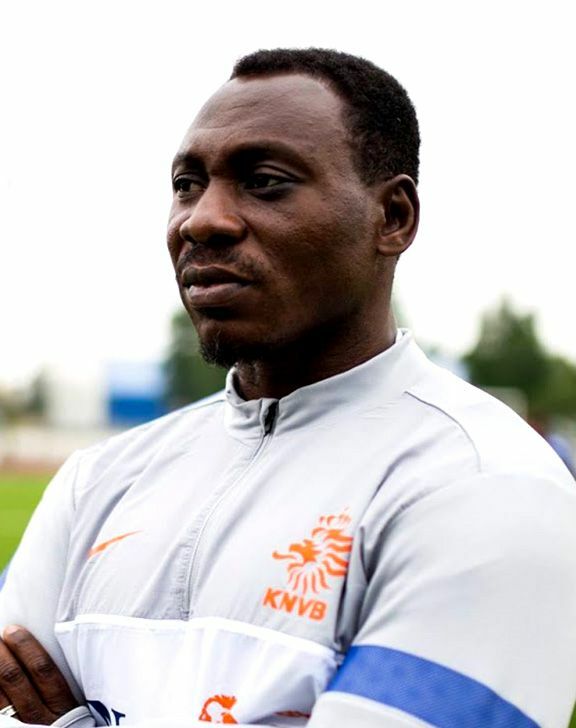 Jonathan Akpoborie was part of the Nigeria team that won the first edition of the FIFA U-16 Championship in 1985, and was the joint second top scorer in the 1997-98 UEFA Cup Winners’ Cup tournament. He has played for several German League clubs including F.C. Hansa Rostock, VfB Stuttgart, VfL Wolfsburg, and FC Saarbrücken. Osita Iheme, MFR (popularly known as Paw-Paw) is one of the most popular actors in Nollywood. He has garnered a number of awards, including the Lifetime Achievement Award (at the 2007 Africa Movie Awards) and Best Actor (Africa Magic Viewers Choice Awards 2014). He is the New Generation Ambassador for Rotary International District 9110, and in 2011 he was awarded the Nigeria national honour of Member of the Order of the Federal Republic (MFR) by President Goodluck Jonathan. Julius Aghahowa became the first foreign national outside of the former Soviet Union who was among the best scorers in the Ukrainian Premier League (2000-01). He played for Nigeria at four Africa Cup of Nations, the 2002 World Cup and the 2000 Olympics, as well as playing top-flight football in Tunisia, Ukraine, England and Turkey. Barrister Somadina Eugene Fortunes Okorie was called to bar in 2008. He has worked for various law firms in Nigeria and is a business solicitor with experience in commercial litigation, transaction structuring, company secretarial services, marine oil and gas and entertainment. He currently works in Festus Keyamo Law Chambers, Lagos as Senior Commercial Litigation Counsel. 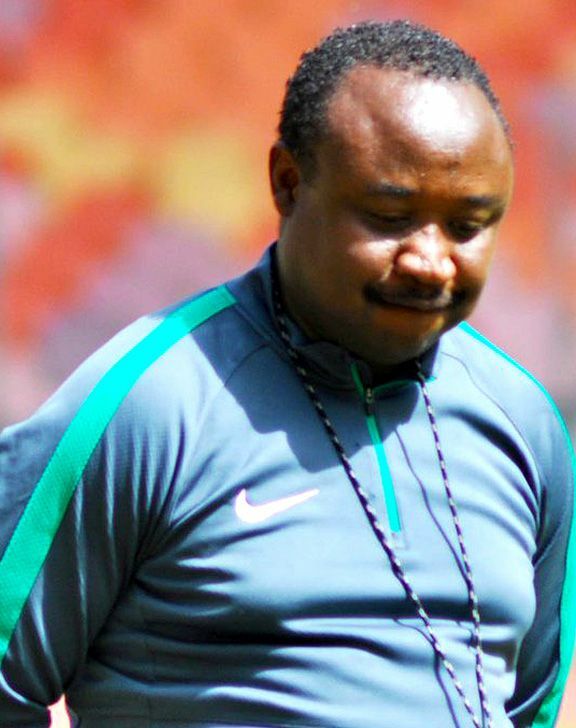 Tijani Babangida played over 30 games for his national side, including four at the 1998 World Cup in France. He participated in two Africa Cup of Nations tournaments and won the 1996 Olympics with Nigeria. At club level, Babangida spent nine years in Netherlands, playing for VVV-Venlo, Roda JC and Ajax, winning the Eredivisie plus KNVB Cup double with the latter side. 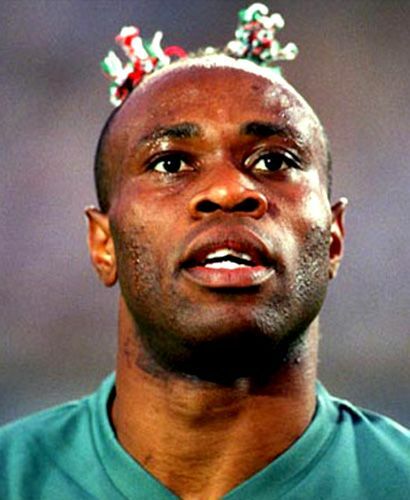 Taribo West made 42 caps for Nigeria between 1994 and 2005, being a member of the team in two World Cups and two African Championships. He also represented Nigeria at the 1996 Summer Olympics, winning the gold medal. After winning several major trophies with Auxerre in French football, West went on to play for both Milanese clubs, Internazionale and Milan. He also appeared in the top level leagues of England and Germany. Alumni and seminar attendee, American National Association of Broadcasters, Las Vegas (April 2005). 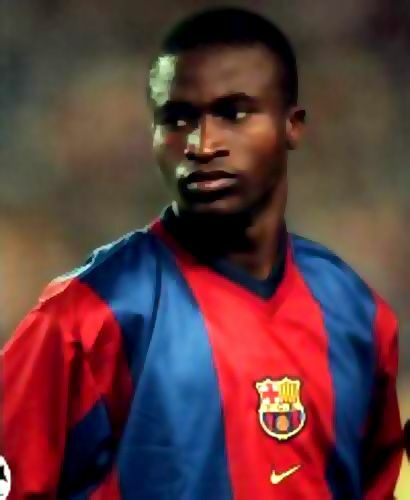 Samuel Gbenga Okunowo represented Nigeria at the 1999 FIFA World Youth Championship (helping the hosts reach the quarterfinals), the 2000 African Cup of Nations and the 2000 Summer Olympics, gaining eight senior caps. Victor Nwaribeaku has been in the sports business for several years, being a major sports distributor in Nigeria and the owner of VCN Sports Limited. Garba Lawal won the Olympic gold medal in 1996. He represented Nigeria at four editions of African Cup of Nations: 2000, 2002, 2004 and 2006, scoring in all but the first. He has played for Roda JC in the Dutch Eredivisie, and for Julius Berger F.C. in Nigeria and Chinese side Changsha Ginde. Monday Odiaka holds the unbroken world record for fastest goal ever scored in the FIFA U20 World Cup (Nigeria VS Canada, 14 seconds, 1985). During his football career he played for numerous clubs home and abroad including ACB, Rangers, Sharks, Dragon FC of Benin and Port-Aunomo of Senegal. He has also coached and won trophies with the Oceanic Bank and Bolowotun FC teams. 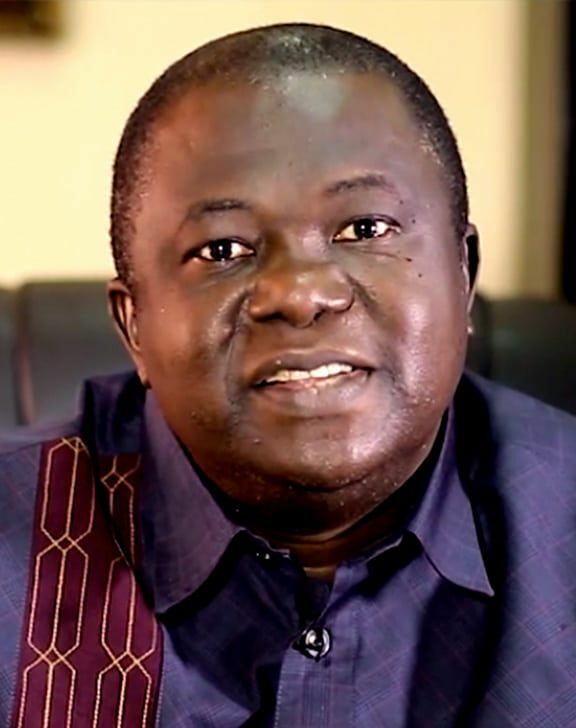 Peter Oghenejobo is the current MD/CEO of GuideRite Consulting Ltd. He is an associate of the Chartered Institute of Bankers, London and holds an MBA in management with over 33 years extensive professional banking experience in the banking subsector of the Nigerian Financial Services Industry. He was coopted by CBN and NDIC from FBN Ltd. as a team leader for their first ever special examination of a distressed bank. Later he was elevated to associate membership status by the CBN/NDIC appointed task force. He also audited and led a forensic investigation team to FBN Ltd. London as directed by the FBN PLC executive committee (EXCO).